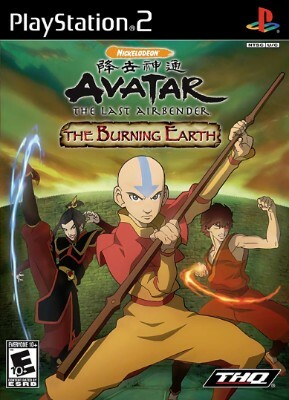 Avatar: The Last Airbender -- The Burning Earth PS2! Complete! Tested, Works!